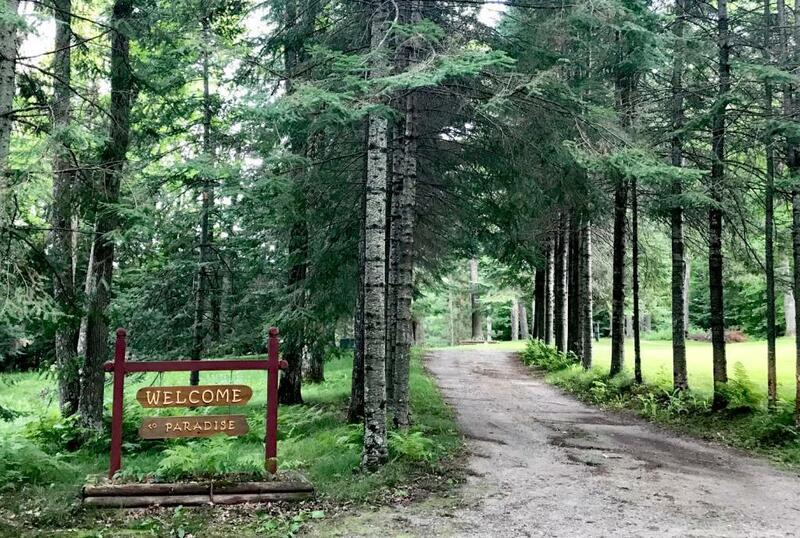 The sign as you drive in says Welcome to Paradise and that's the feeling you get entering this 4 acre property just a stone's throw from Grand Rapids, Cohasset and several more recreation lakes including access to the Pokegama Lake chain. 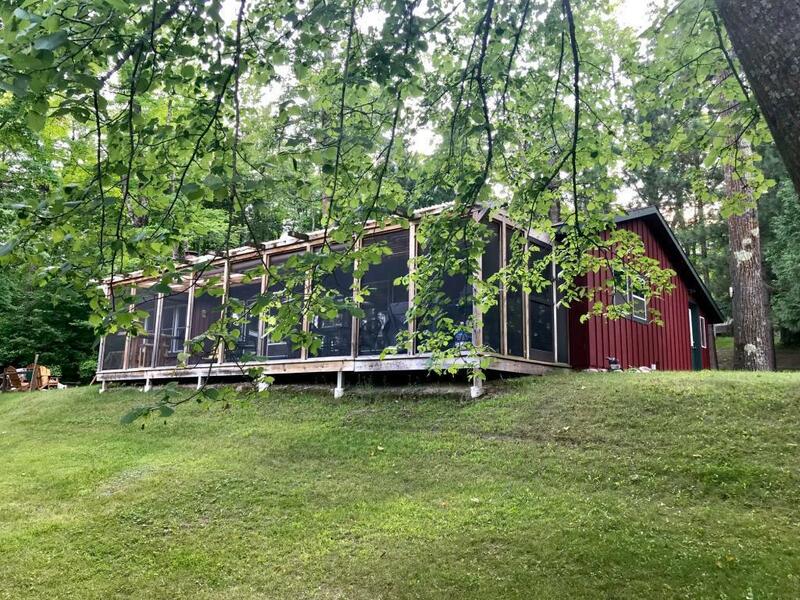 The grounds feel like your favorite park with multiple buildings including a fish house with water, 2 garages, sheds and guest camper with deck, sleeps 6. The home is very comfortable with wood fireplace, 2 baths and a wonderful screen porch. Listing courtesy of Re/Max Thousand Lakes. Listing courtesy of Re/Max Thousand Lakes. This home sale information is not an appraisal, competitive or comparative market analysis, CMA or home valuation. Listing broker has attempted to offer accurate data, but buyers are advised to confirm all items.